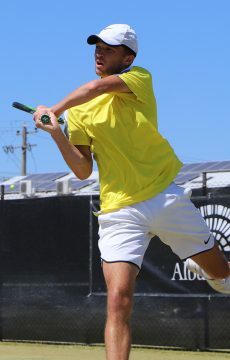 Matthew Romios has booked a place in his maiden Australian Pro Tour final after his opponent succumbed to injury for the second day running. 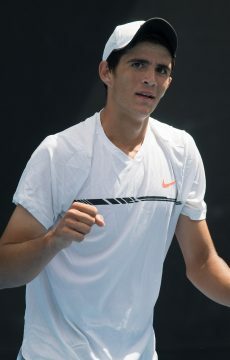 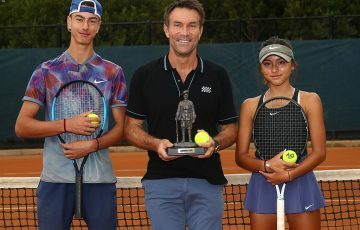 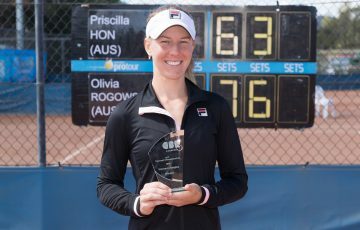 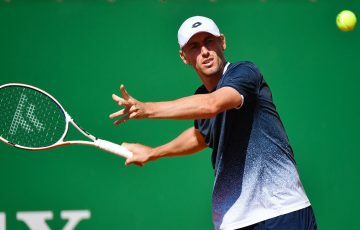 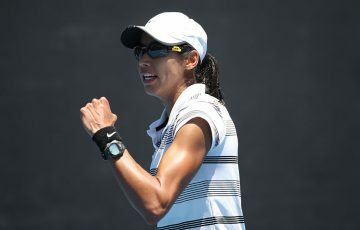 The Victorian progressed to the semifinals after fellow teen Alexander Crnokrak was forced to retire early in the second set. 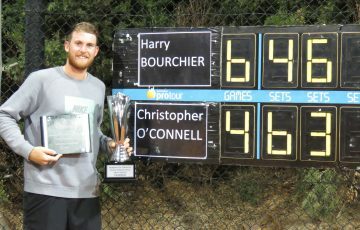 He was handed a replica of the situation on Saturday when Chris O’Connell found himself unable to continue down 6-1 3-0. 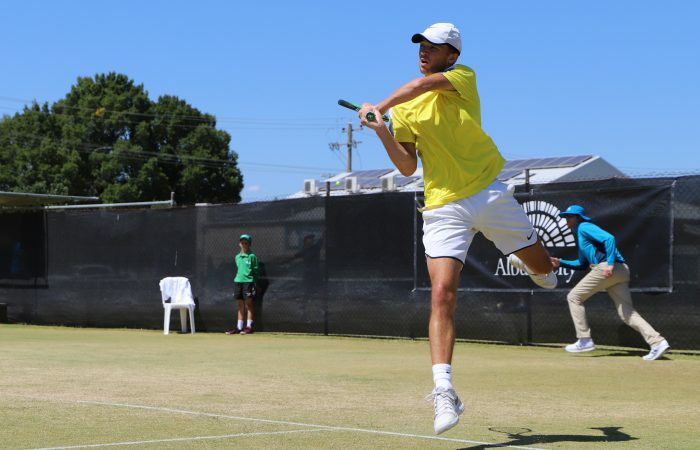 Romios will face top seed Brydan Klein in the final, after the Brit continued his great run on the grass courts of Albury, posting a convincing 6-3 6-2 win against Japanese fourth seed Shuichi Sekiguchi. 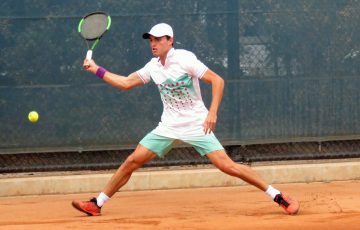 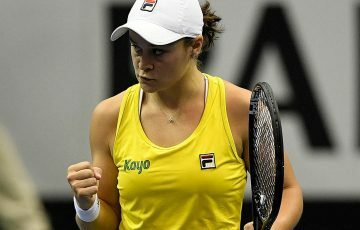 Klein is yet to drop a set this week will provide a significant obstacle for the young Victorian.